At a craft beer event this past weekend. 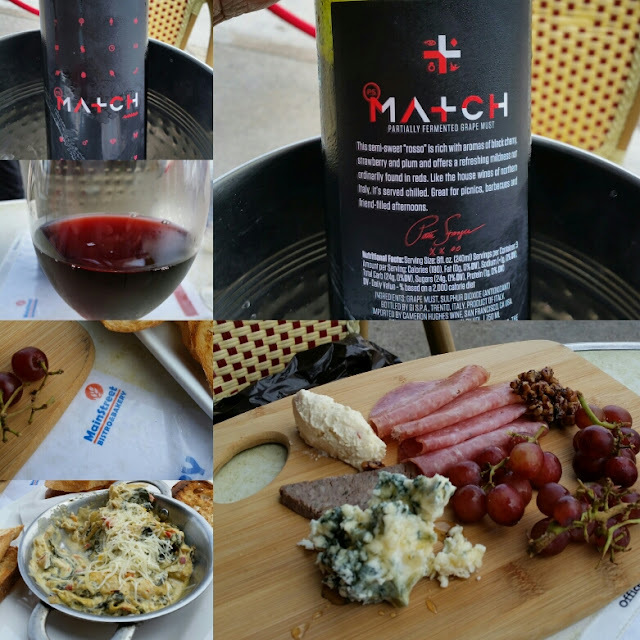 Stopped at Main Street Bistro and Bakery and had a cheese plate and Match Sweet Red wine. 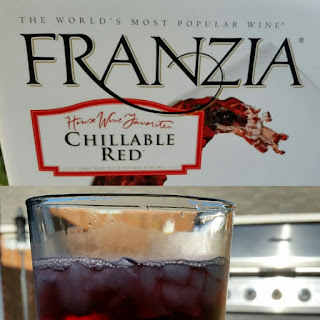 The wine has a lower alcohol content than we are used to for a red wine but the Winos gives ot a Good Rating! At a craft beer festival today. 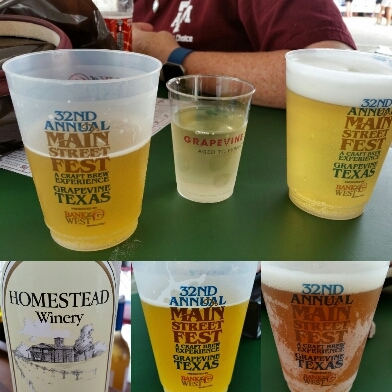 Tried Homestead Winery - Sweet Ivanhoe and others beers... the wine was like a Moscato. 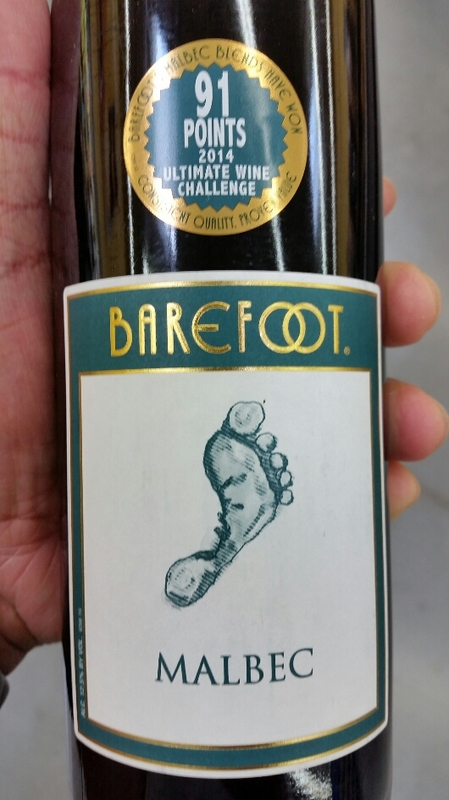 Winos give it a good rating! We had this one before and liked it. Tried it again and noticed the 91 points on the label. Barefoot Malbec get a good ratimg from the Winos again! 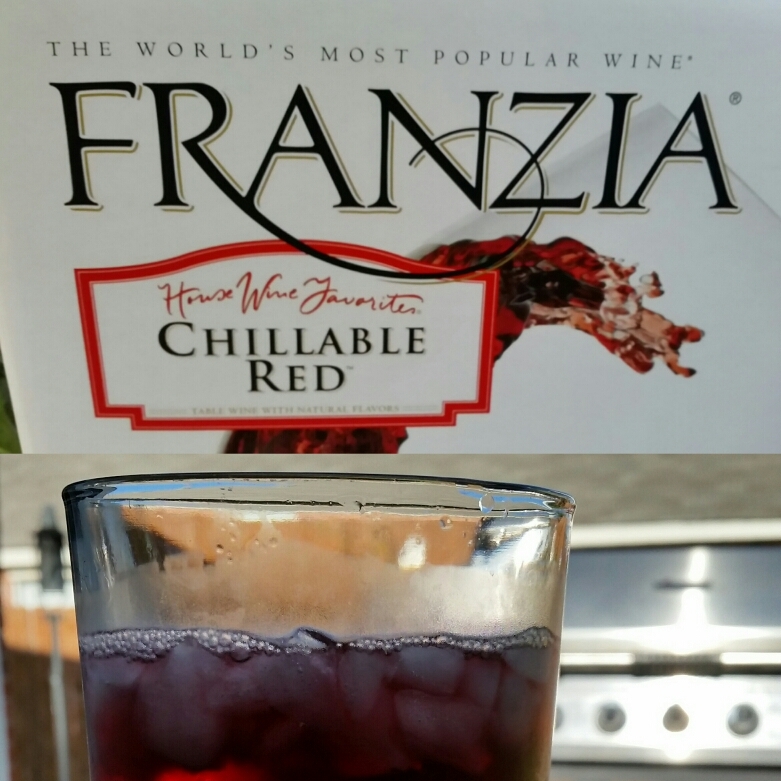 Franzia Chillable Red gets a Good Rating from the Winos. Perfect while grilling outdoors on a nice April evening!